The ROBA-brake-checker is now available in a design for alternating voltage, and in a next development stage the module will also take over the brake control, thereby replacing a rectifier. This means that switching condition monitoring and brake control are combined in a single device. With the module ROBA-torqcontrol, mayr has developed an intelligent and economically-attractive solution making adjustable braking reactions possible, and bringing machines to a defined standstill – independent of the respective loading condition. Traditionally, spring applied safety brakes only know two operating conditions – 'braking torque available' and 'braking torque removed' – and are dimensioned for the maximum load. For devices and machines with alternating loads, this can be particularly problematic if they are only partially loaded. For example, if the load is substantially more lightweight than the maximum permitted load, the braking torque might be way too high; abrupt braking could then lead to load damages and might pose a danger to people and machines. 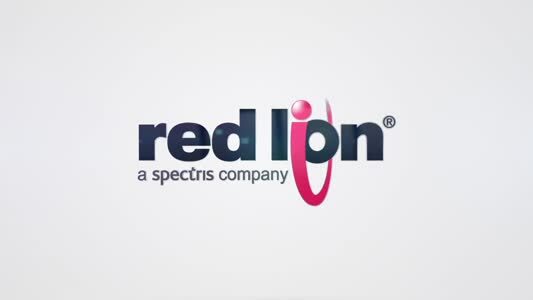 The solution to this problem is the control: The intelligent control module ROBA-torqcontrol changes the braking torque during operation by influencing the current and the voltage in a targeted way, which enables control loops and brake to be built up movements intelligently – the ideal basis for use in smart, networked machines as the brake can be adapted to the current load situation at anytime. Integrated into a control loop, the ROBA-torqcontrol can control the brake under different parameters. Consistent braking torques, stopping distances or response delay times can be achieved. 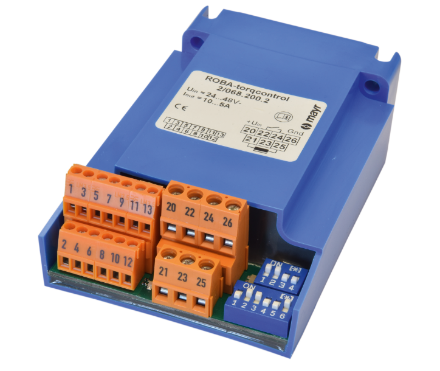 Only a signal transmitter is necessary, which provides, for example, a PLC with the information required. This, in turn, converts these signals into instructions for the ROBA-torqcontrol module. Older machines can be easily retrofitted with the intelligent system by mayr - making them fit for Industry 4.0. 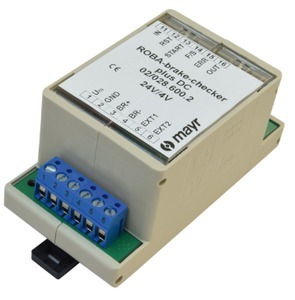 In addition to the ROBA-torqcontrol module for controlling electromagnetic safety brakes, mayr has developed an intelligent solution for monitoring the brakes with the ROBA-brake-checker module; both modules are based on the same functional principle. The ROBA-brake-checker module exclusively monitors the brakes; the ROBA-torqcontrol module shares this monitoring function, and can also control the brakes. Users can select the appropriate solution depending on the individual application. Both modules operate without sensors on the brake, but in a protected environment from the control cabinet. In addition to the switching condition, the modules can also determine the temperature, wear and tension path or tensile force reserve, i.e. whether the magnet still has sufficient force to attract the armature disk. With the new modules, a significantly larger number of processes can be depicted by the monitoring than was previously possible, for example using Hall sensors, microswitches or inductive proximity sensors. On reaching the tensile force reserve, the ROBA-brake-checker and ROBA-torqcontrol emit a warning signal, early enough so that a defined operating time of the brake is still possible. Within this time, the machine operator can undertake specific maintenance in coordination with their work process and benefit from operating a predictive maintenance model.